hernias, constipation, and pelvic floor issues. 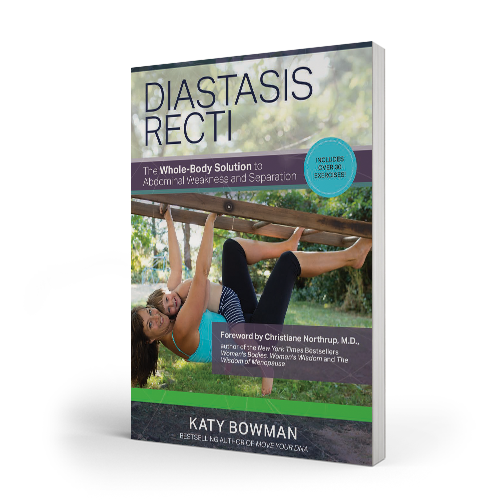 Because the abdominals are connected—directly and indirectly—to every other part of the body, Diastasis Recti: The Whole Body Solution to Abdominal Weakness and Separation lays out a whole-body corrective program to address the factors that overloaded the core in the first place. enjoyable to laypersons struggling with this issue. the therapists and medical professionals who treat for these issues. 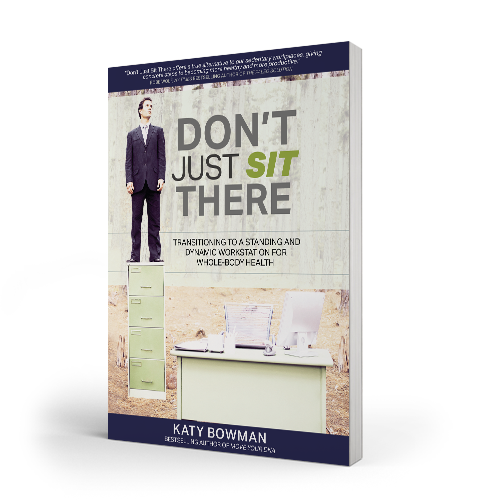 Part biomechanist, part science communicator, and full-time mover, Katy Bowman has educated hundreds of thousands of people on the role movement plays in the body and in the world. 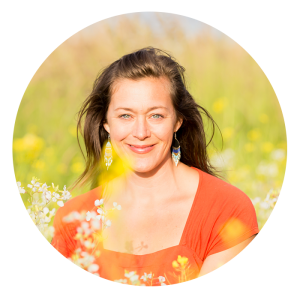 Blending a scientific approach with straight talk about sensible, whole-life movement solutions, her website and award-winning podcast, Katy Says, reach hundreds of thousands of people every month, and thousands have taken her live classes. 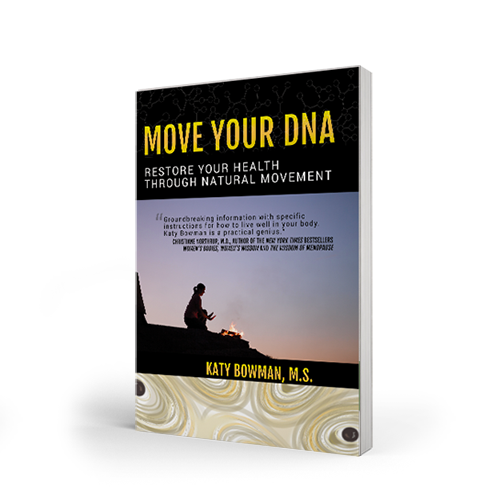 Her books, the bestselling Move Your DNA, Movement Matters, and Diastasis Recti, Dynamic Aging, Simple Steps to Foot Pain Relief, Don’t Just Sit There, Whole Body Barefoot, Alignment Matters, and Every Woman’s Guide to Foot Pain Relief, have been critically acclaimed and translated worldwide. 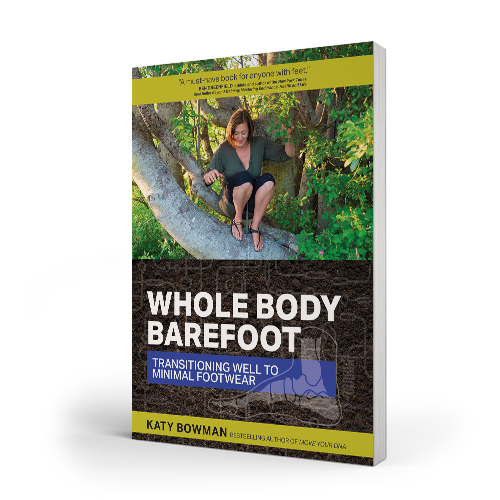 Passionate about human movement outside of exercise, Katy volunteers her time to support the larger reintegration of move-ment into human lives by providing movement courses across widely varying demographics and working with non-profits promoting nature education. She also directs and teaches at the Nutritious MovementTM Center Northwest in Washington state, travels the globe to teach Nutritious Movement courses in person, and spends as much time outside as possible with her husband and children.